Kim M. Dailey, 62, of Beaverton, Michigan passed away peacefully at her home on Tuesday, January 22, 2019. She was born in Detroit, Michigan on April 11, 1956, the daughter of William and Rosemary (Hein) Speer. Kim moved to Gladwin County where she resided for the past 40 years. It is there she met the love of her life and was united in marriage to Gerald Dailey on July 3, 2004. He proceeded her in death in 2017. Now they can be together once again. Kim was known as "Nana" to her immediate family. She loved all the "little people" in her life, more than life itself. But she was so much more than an amazing grandma. She was a loving wife, a loving mother, and a dependable friend. Kim cared so much for everyone in her life. She always put her own needs aside to take care of others. She found true happiness in making others happy. She was an inspiration and a model for unselfishness. Kim was a dedicated employee at International Engineering & Mfg. (Woody's) in Hope, MI for 24 years. She was hired into the Packaging Department on August 1, 1994, and was later promoted to Distributor Coordinator on July 1, 2004. 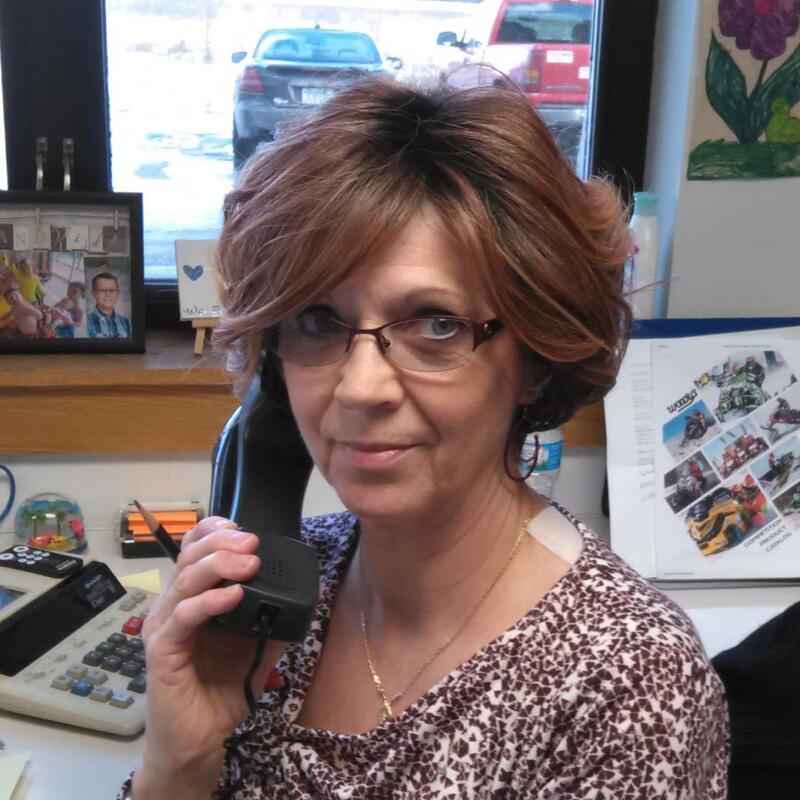 Another position change took place on April 1, 2014, as Kim became the Inside Sales Representative. There she worked until her retirement on May 1, 2018. When Kim wasn't working, she loved traveling, camping, boating, and almost anything to do with summer. She was an amazing cook and took pride in having incredible meals prepared and ready to go anywhere she went. She was truly a special person. Left to cherish her memory are her sons: Jeremy (Patti) Little of Florida; Josh (Missy) Little of Saginaw; step-son: Jeremy (Ann) Dailey of St. Johns; step-daughter: Jennifer (Steve) Zielinski of Kawkawlin; mother: Rosemary Speer of Gladwin. Her children blessed her with 11 grandchildren: Ke’ala, Alek, Lily, Branden, Austin, Brice, Porter, Mila, Corbin, Hudson & Bauer. She is also survived by her 7 siblings: Maryann, David, Melodie, Debbie, John, Mark & Robin. She is preceded in death by her husband Gerald Dailey; father: William Speer; brother: Rodney. Memorial Services will be conducted by Pastor Tony Reynold at Hall-Kokotovich Funeral Home: 440 East Cedar Ave., Gladwin, MI 48624.